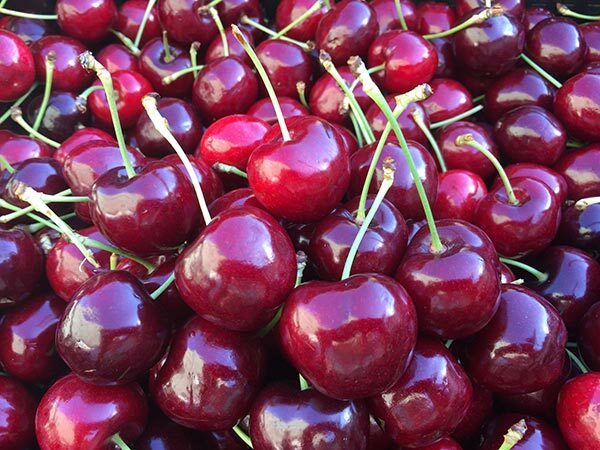 Home › News › Did someone say Cherries? We are well known for our quality of cherries – large and luscious, sweet and crispy – we have them all! Plus, we stock a whole range of berries – Blueberries, Blackberries, Raspberries, Strawberries and a few other exquisite treasures too. The BEST part of visiting Yarra Farm Fresh for your berry and cherry fix is that you can afford a whole bowl for the family – yummy abundance for all!